Hopefully your marketing game is already going strong, but we all know that getting your business out there is a never-ending process. I, for one, put a lot more emphasis on web-based marketing and would probably benefit from some of the ideas that involve local or face-to-face marketing. 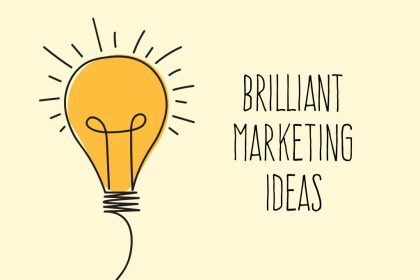 In case you need some fresh ideas, here are 40 marketing tips and suggestions that you can implement in your business.